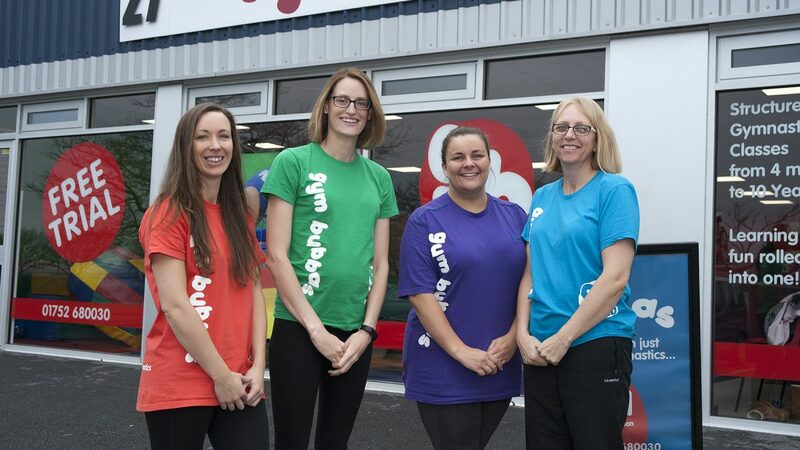 Initially starting as a humble lifestyle business, Gym Bubbas has gone from strength to strength and has very quickly turned into a highly rated company for local families. 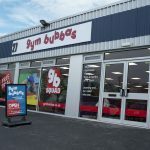 Kate and Wayne Child- proud owners of Gym Bubbas, first met in London whilst Wayne was working as an Estate Agent and Kate; after a 6 month travelling stint- was working for a children’s gym in the city. After getting married and welcoming their son Austin to the family, Kate and Wayne made the move back to Plymouth. Kate explains that owning a gym had always been a pipedream of hers, but after the couple came into an unexpected windfall- that dream was soon put into action. “The initial aim was for a lifestyle business; I would buy a few pieces of equipment and hire out a hall for a few days a week. I absolutely loved my job in London, and that was the inspiration behind starting up a gym for babies and children down here in Plymouth”. In 2011, Kate started up Gym Bubbas and was based out of a hall at The Devonshire for a few days a week. 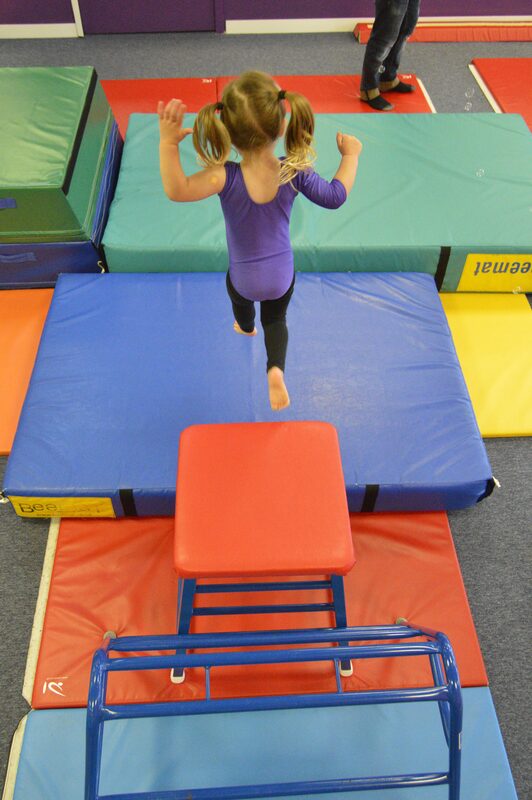 Building on her experience in London, Kate got stuck in creating dynamic and unique lesson plans for her gymnastics classes. For Wayne, this was a whole new way of life. 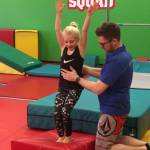 Originally a high-flying estate agent in London, he gave it all up to help Kate build her business, holding a partner role but soon becoming a fully-fledged gymnastics teacher and instructor. Wayne thinks big. He always pushed the business to be bigger and better and he always had this vision right from the start of where it could be, where it could go. Within a year of being at The Devonshire, Kate acquired a loyal clientele of over 100 children through organic growth and word of mouth. 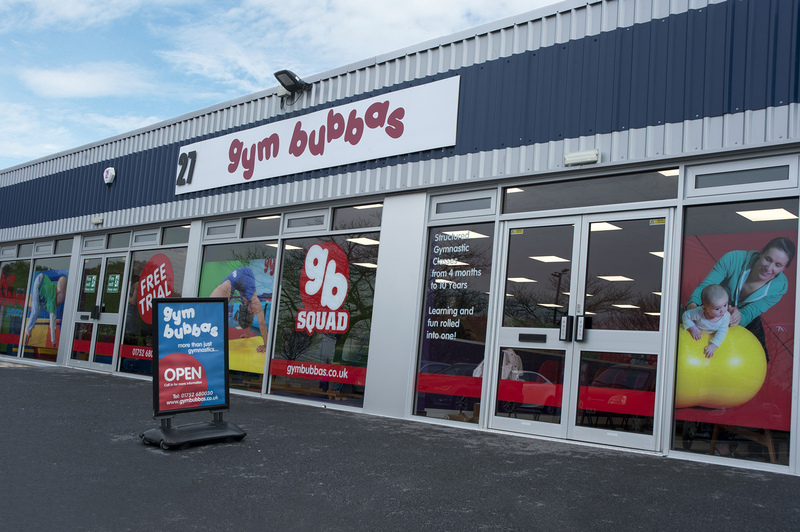 A change of ownership soon meant that Kate and Wayne needed to find a new space for Gym Bubbas- and Morgan’s Gym, located at Christian Mill Business Park- was their next stop in late 2012. The couple put everything they had into getting the space ready for their opening day in September 2013 and the rest as they say is history. 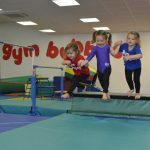 Gym Bubbas offer fun and interactive gymnastic classes designed to help develop physical, social, emotional and cognitive abilities in young children. 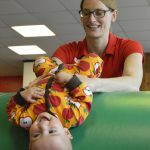 Each of the seven classes, which are split according to age, see highly-trained instructors use a variety of individual and group activities to develop flexibility, strength, balance and coordination, which Kate says is vital at a young age. 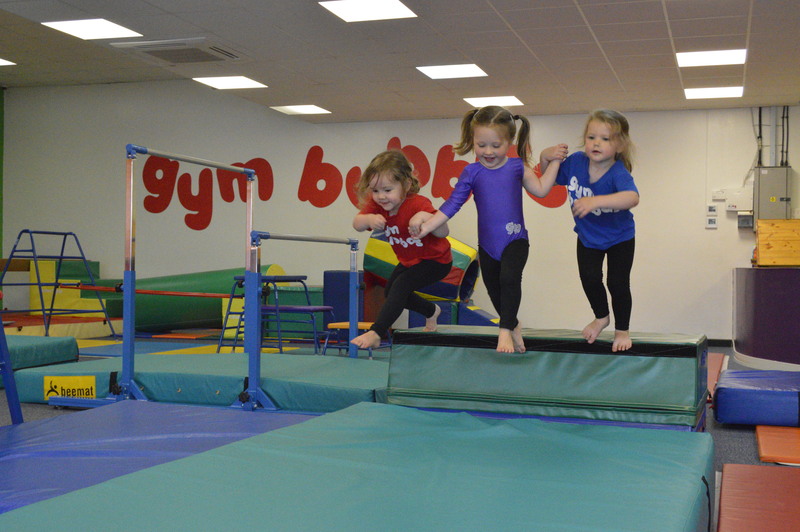 Starting from as young as 4 months- the classes encourage parent participation until 3 years, where toddlers are allowed to take part in the activities in instructor led classes. 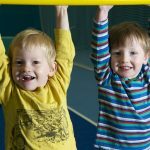 Kate and Wayne both stress the importance of having fun at Gym Bubbas- whilst learning valuable life skills such as listening to instructions and understanding how to take turns. 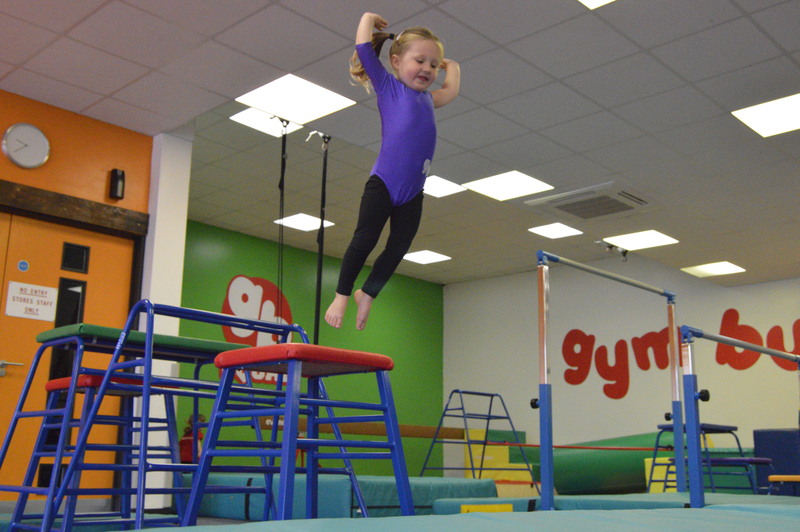 Both Wayne and Kate have the core qualifications needed to teach the gymnastics classes- and love every second. “We currently have a tight knit team of 12 instructors- we are like one big family! Everybody here loves what they do and they’re all so great with the kids- you can’t teach that”. 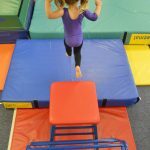 Often, the couple see children develop throughout the years that they teach and remember when they were first learning to walk; now they see them flourish into completing routines on the bar and doing their first handstands and cartwheels. 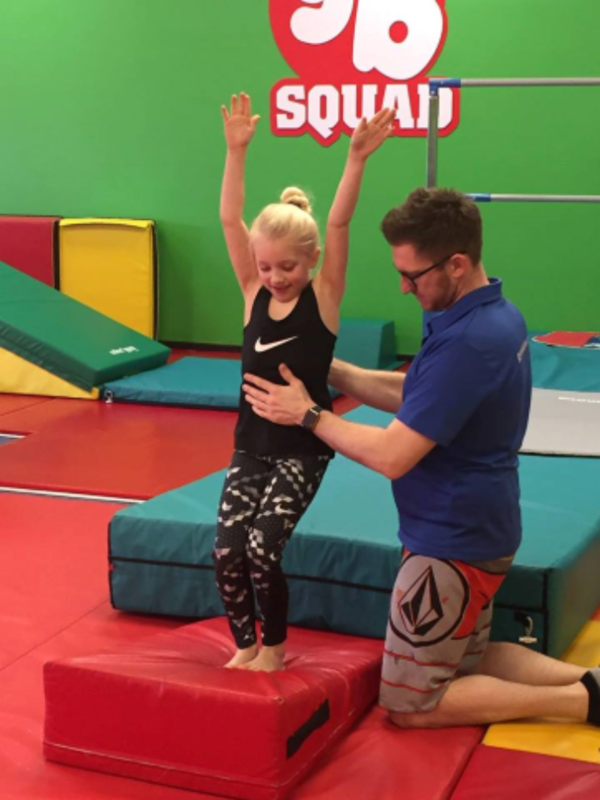 Perhaps what sets Gym Bubbas one step ahead is the genuine passion for what they do- and wanting each and every child to absolutely love their time in the gym. Kate explains that they don’t want their clients to feel like they are just a number- and go the extra mile to remember the small details. “We have the same instructors teaching the same class each week, so this really helps the children build a meaningful relationship. 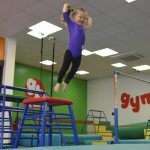 We also put particular emphasis on remembering the small details in their personal lives that really make a difference; asking how mums holiday went, asking how granddad is after his operation; showing genuine interest outside of Gym Bubbas is crucial for us”. 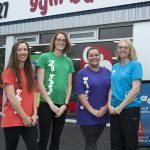 Looking to the future, exciting plans are already underway for this busy local business, as they have recently acquired a second purpose built gym in Match Mill- Plympton. Kate explains that they have very quickly hit capacity where they are based now- so the need was there to expand. Since the company’s inception in 2011, it’s fair to say that Kate and Wayne haven’t really stopped. Working 60, sometimes 80 hour weeks to get the dream up and running- Kate tells us that only now do they feel like they can apply the brakes a little. Gym Bubbas offer classes from 4 months to 11 years, and offer a free initial trial to see if it’s for you. They also offer hassle-free party packages for children aged 1-10 years. 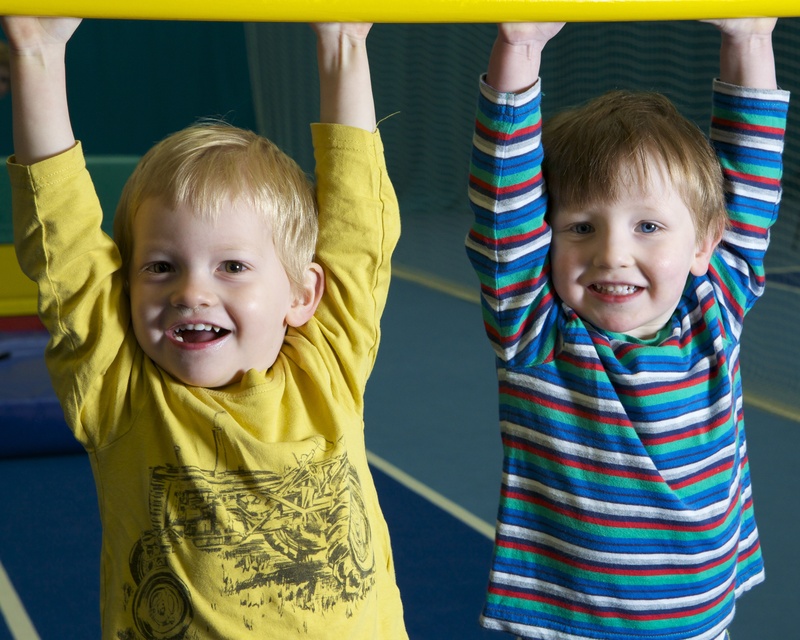 Children can join at any point during the term, so get in contact with a member of the team to find out more. Book your FREE trial class today. 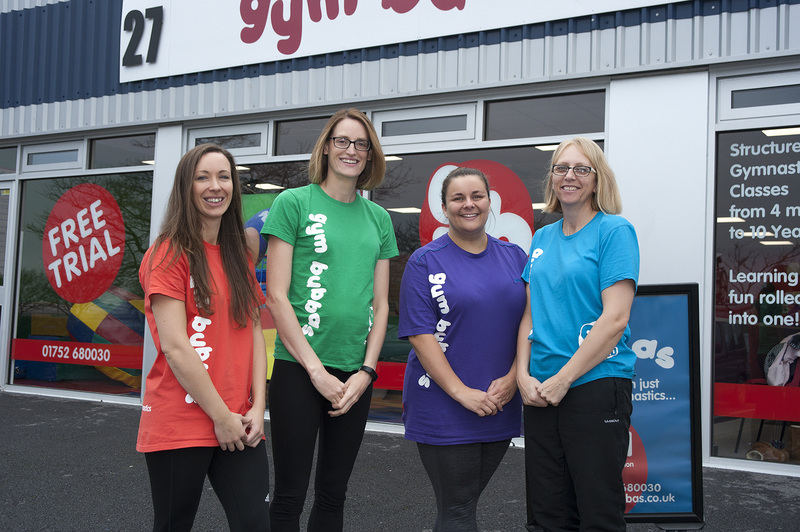 Look out for our new Plympton based gym in January!